Is Throwback Thursday still a thing? If not, I made it ‘Thorsday’ just in case. That’s what it should be anyway. 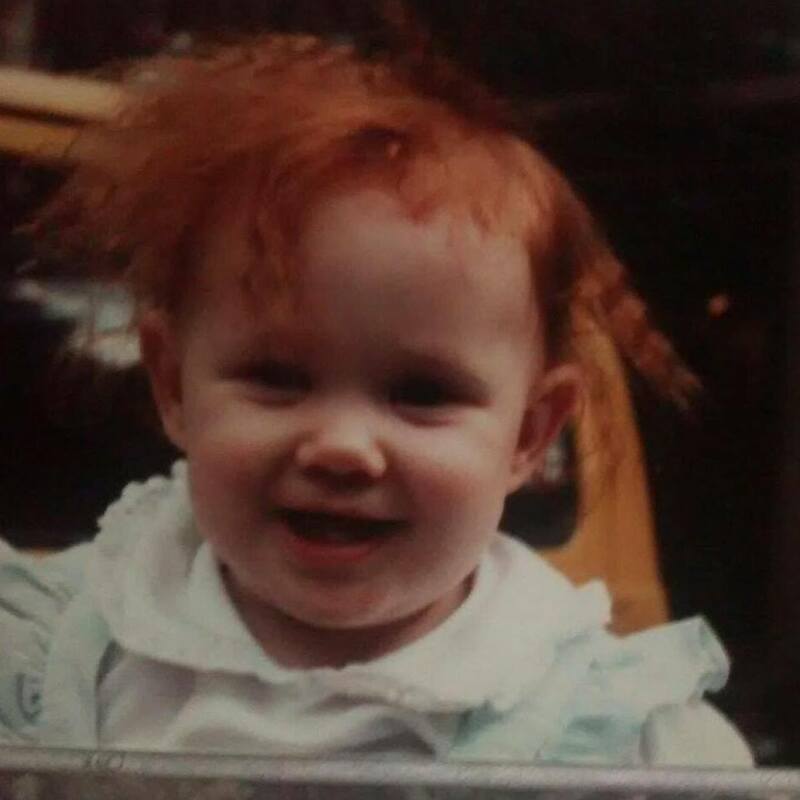 Here I am as a wee little lass with the crimped hair. So 80’s.